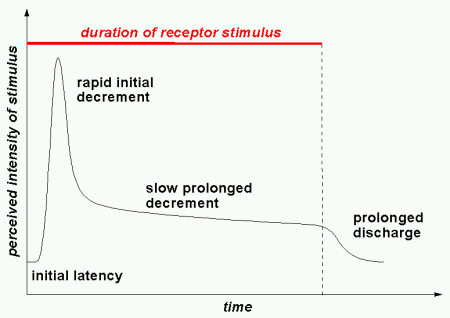 After a short initial latency period a transient is followed by a slower prolonged decrement. There is even some nerve activity after the stimulus has been removed. What is interesting from a molecular gastronomy perspective is that the initial burst of taste quickly fades away – some call it fatigue or adaption. If the same stimulus is applied repeatedly, the maximum intensity of the initial taste burst decreases for each time it is applied. This is known as habituation and is illustrated in the figure below. 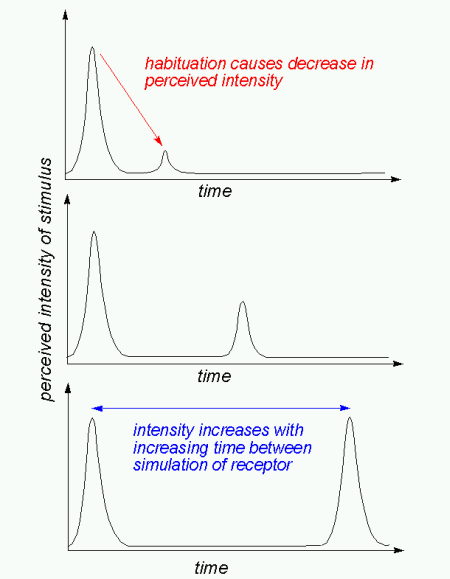 As the time between stimulation of the receptor increases, the receptor recovers from the habituation and the intensity of the second stimulus increases to match the intensity of the first. Adaption and habituation are also observed with odor. If you have used eau de cologne or perfume you might have noticed that you can smell it very well once applied, but after some minutes or hours you hardly notice it unless you sniff intentionally for it. The same applies for food. Variation is the spice of life, and variation helps our senses to overcome adaption and habituation. More technically this has been referred to as “increased sensing by contrast amplification” which I think is a good way putting it. An illustrative example is Heston Blumenthal’s potato purée with small pieces of lime jelly (made with agar agar which is heat stable once it has set). The idea was that to avoid the adaption to the flavour and texture of the potatoe purée, small pieces of lime jelly would help “reset” the taste buds and thereby lead to an increased overall perception of the purée. I’m personally very fond of the variation provided by multiple component dishes. A curry sauce for instance is normally not served alone but alongside many other dishes: rice, dal, chicken/meat/fish, chutney, raita, nan, chapati, pakora, lime juice, salt etc. The different components contrast each other and help bring out the most of the meal. Contrasts also help us smell better. When we sniff there is an abrupt change in the amount of air passing through our nose. More molecules pass the receptors and the sudden change in their concentration makes it easier to sense them. 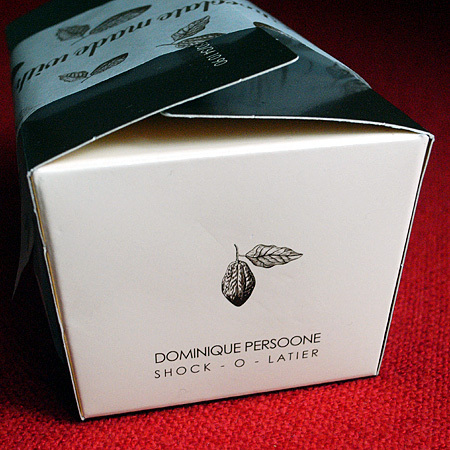 It has been shown that sniffing in fact gives an optimal odor perception. 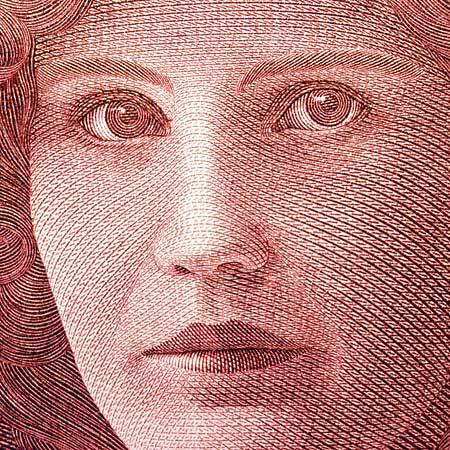 Our senses are not unrelated, and there are many interesting articles illustrating this. For instance, adding color to make white wine darker or even red influences the perception of the wine aroma. Along the same lines, consider crystal pepsi which wasn’t a great success after all, probably due to the lack of color. With juice and soups it has been demonstrated that odors smelled through the mouth are perceived differently than those smelled through the nose. Similarily colors can either enhance of suppress the intensity of odors depending on whether they are smelled through the nose or through the mouth. There are a number of odor-taste interactions. For example, through repeated pairing with sugar, odors become “sweeter”. We become better at detecting sugar solutions if strawberry aroma is added to them, but worse if ham aroma is added. And you shouldn’t be to surprised that both perceived and imagined odors influence taste (that’s right – think of strawberries, and sucrose will taste sweeter!). Heston Blumenthal uses this in the savory ice creams he makes. We associate the cold and rich mouthfeel of ice cream with something sweet, and this influences our perception of the flavour, making it sweeter. In general, the “sweeter” an odor is perceived, the more it enhances tasted sweetness and the more it suppresses sourness. Preliminary experiments suggest that even pure tastants have a smell. A thing to consider when eating is that our body position influences olfactory sensitivity. And don’t forget that your emotional state also has an effect on the olfactory perception. Emotionally labile people are more sensitive to certain smells and less sensitive to others. Presentation is paramount, and it is worthwile to consider the art of food presentation. There is a lot to learn from food photography blogs and food blogs with good photos: still life with…, matt bites, 101 cookbooks, la tartine gourmande too mention but a few. Also check out the pictures submitted to the monthly food photography blogging event does my blog look good in this (google DMBLGiT to find out which blog hosts this month’s event). Taste, smell, texture, mouth feel, temperature and appearance will all contribute to the overall experience when eating and drinking. But also the room, the atmosphere and the people present have an influence. I have previously mentioned the five aspects meal model which has been developed for restaurant settings and takes all of this into account. Many of the ideas found in this blog post can be expressed in appetizers. With small, well prepared amuses bouche there is variation with every bite, creating excitement and anticipation. And remember that average food eaten in the company of good friends while you’re sitting on a terrace with the sun setting in the ocean will taste superior to excellent food served on plastic plates and eaten alone in a room with mess all over the place. 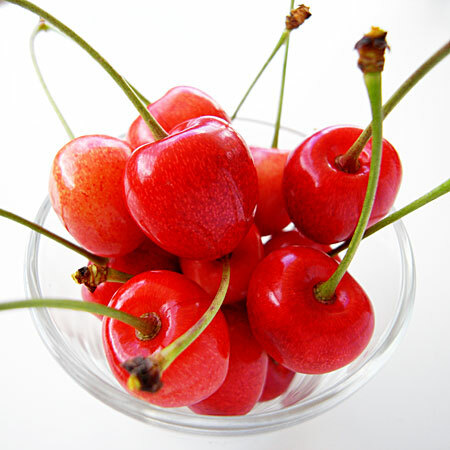 Update: I submitted the picture of the cherries in the heading to the monthly “Does my blog look good in this” (or DMBLGIT for short) photo competition for food blogs – and guess what – the picture was the winner of the August 2007 round. This is a great honour, because there are so many good photographers out there with food blogs. Click to view the complete gallery of the August 2007 round. “It appears that ordinary hearing is short-circuited somehow and the greater the number of pulses of sound, the crisper we think the food is. Ultrasound is sound that is beyond the range of normal human hearing but it helps shape the noise into pulses that sound quite different.